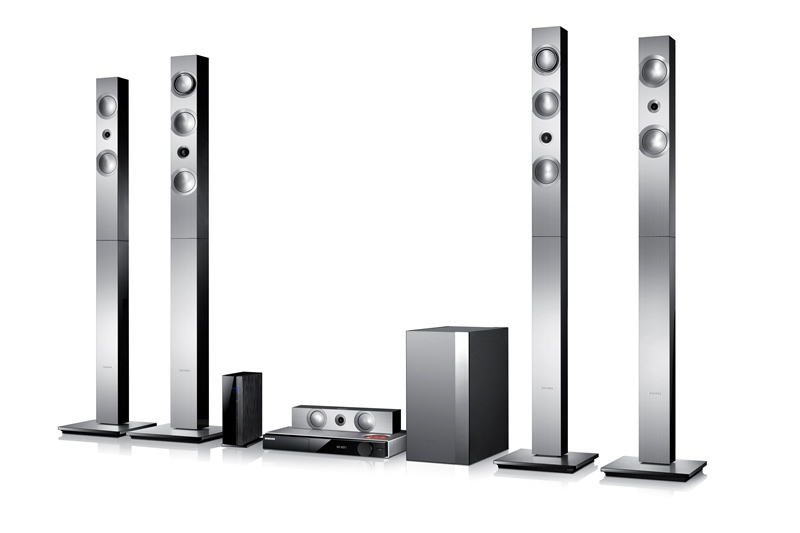 Samsung’s HT-F9750W home theatre system with “vacuum” amp. WHILE THE STUNNING 85-inch TV panel unsurprisingly took the limelight at this week’s 2013 Samsung product launch, its small audio range was also claiming innovation. Witchdoctor was rather perplexed last year when Samsung introduced vacuum (or tube) amps into both the Blu-ray player at the heart of it’s 7.1 home theatre system, and its iPod dock. It just seemed (and seems) weird that non-audiophile gear should incorporate vacuum amps, even if it’s only the pre-amp stage that utilises the tube. Excuse us if we’re just a little bit cynical when it comes to claims of audio purity, but it’s certainly an eccentric idea. Who is the project engineering leader of audio design behind this kit? Anyone know?